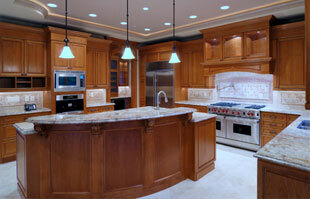 Euro Home Improvement Inc. | Home remodeling leader in Westchester County in New York. "Lajos is an absolute perfectionist. The quality of his work and communication are both exceptional. 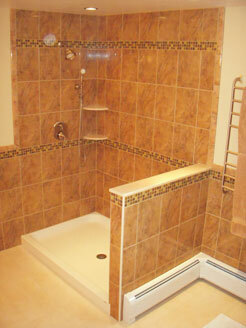 He completely transformed our bathrooms and added valuable suggestions throughout the job. He was clean, honest and straight forward. Would gladly work with him again." "We are very pleased with the result of our living room. 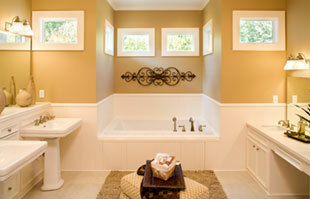 The painters were very professional and took meticulous care to all details. I would recommend them to anyone looking for a professional painting firm ." "He is very detail oriented and did a great job. " 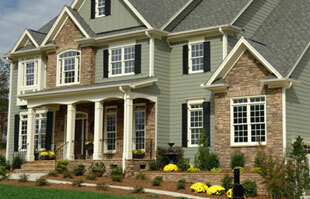 "I had an excellent experience with Euro Home Improvements. They were very professional, extremely dedicated to the project, and always acted with integrity. The quality of their work was outstanding and I was highly satisfied with the final product. I would certainly recommend them to a friend or colleague." "Went above and beyond what was needed. I am already hoping he will help with future jobs in my home." "Fast, professional service. I would highly recommend."